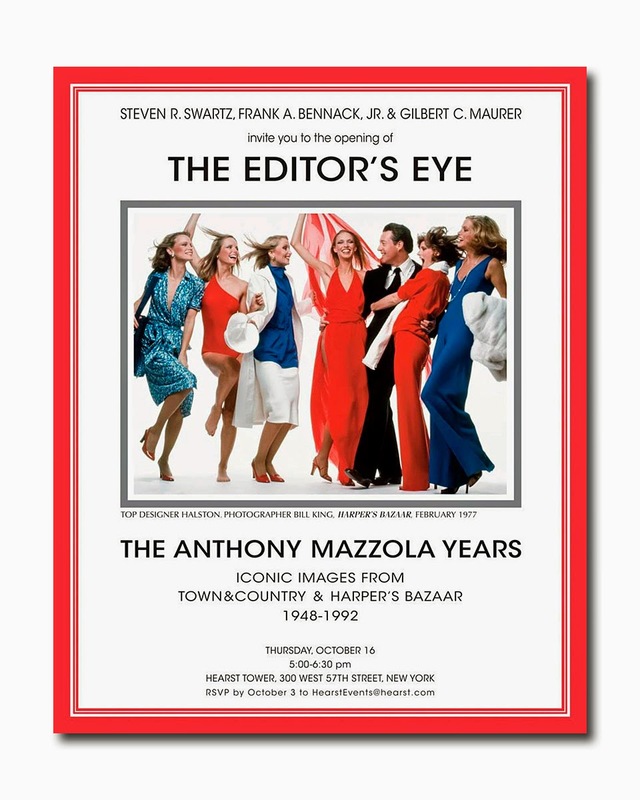 Last evening, I attended an exhibition at the Hearst Towers, “The Editor’s Eye: The Anthony Mazzola years” 1948 – 1992, hosted by Steven R. Swarz, Frank A. Bennack, Jr., Gilbert C. Maurer. It featured iconic photographs from Town & Country and Harper’s Bazaar under the stewardship of Tony Mazzola, who passed away in May at the age of 90. While his life was celebrated and remembered during the course of a very private memorial service last month, this was a celebration of his work (a total of 44 years at Hearst). He began his career as art director of Town & Country, (the youngest in the magazine’s history) becoming its editor in chief in 1965. 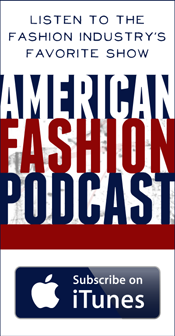 In 1972, he was named editor-in-chief of Harper’s Bazaar where he remained until 1992. He was also curator of Hearst's fine art collection. 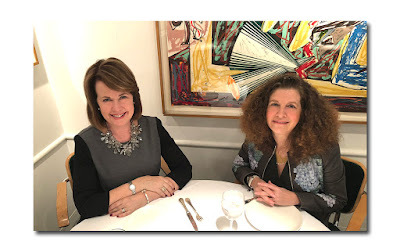 After a year’s stint at Seventeen Magazine, where I was an assistant to the photography editor, I went to Harper’s Bazaar where I remained for 21 years. Except for the legendary Nancy White (who retired shortly after I came aboard) and the controversial James Brady (who was let go after one year), Tony Mazzola was the only editor-in-chief I ever worked with (I began as an assistant fashion editor eventually becoming Senior Market Editor). Needless to say, this exhibition and these images, (shot by legends like Slim Aarons, Hiro, Zoltan, Rico Puhlmann, Bill King, Bill Silano, Richard Avedon, James Moore, Sarah Moon, Franceso Scavullo, Jerry Salvati, Albert Watson, Louise Dahl-Wolfe, Art Kane, David Bailey, Marco Glaviano, Harry Benson, etc. ), brought back many memories, and I had vivid memories of most of them (certainly those from Bazaar), as well as what went into making them. Unfortunately, many, if not most of the famed photographers mentioned above are no longer with us, (or if they are, they are not living in the city, so they could not make it), but I did see Harry Benson mingling among the crowd. Also in attendance were fellow former colleagues from Harper’s Bazaar (Sheila Sullivan, Julie Britt, Freddie Lieba, Vicki Sorrell, Betty Ann Grund, Carla Engler, Michael Boodro, Donna Cerutti), and Town & Country, as well as current editors from both magazines (including Harper’s Bazaar’s editor-in-chief Glenda Bailey): the old and the new (actually, I shouldn’t use the word ‘old’!). And of course, Tony’s widow Michele Mazzola was there with her daughter Alisa, who had her adorable young sons in tow. I also spotted Michael Gross, who is always working on his next book (when I asked what that might be about, he said, “photographers”), as well as Leonard Lauder, who was attentively eyeing the photographs (this is a man who enjoys art in all its forms). I had seen him the night before at the cocktail preview for his amazing Cubism exhibition at the Metropolitan Museum of Art, and knowing that he is on the constant lookout for more masterpieces to add to the collection, I couldn’t resist asking him if he had his eye on anything specific. With a twinkle in his eye, he wasted no time in answering: “yes, her”, looking directly at his attractive brunette date. In addition to seeing the exhibit, (and reconnecting with editors whom I had worked with for many years), I have to admit that I was looking forward to getting inside the magnificent Hearst Tower, where the event took place (it was completed in 2006 and I left Bazaar in 1992). When I began at Bazaar, the Hearst headquarters and its magazines were not centralized in one building, but rather, scattered among three different locations. Bazaar, along with Town& Country and House Beautiful, were housed at 717 5th Avenue. We then moved to 1771 Broadway (where I had an office with a great view overlooking the Hudson River). But now, the new imposing tower, designed by Norman Foster, (which rises about 600 feet above its landmark six story base: the International Magazine Building which was originally build in 1928 by William Randolph Hearst) serves as the global headquarters and has the distinction of being the first “green” high rise office in New York. It has a broadcast newsroom run by Hearst Television; a media lab and interactive learning center; a 9000 square foot fitness facility and wellness center; a professional digital photo studio and a state-of-the-art 165-seat theater. "Art in all it's forms"- You bet!- Thank you so much!